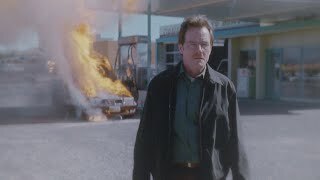 Breaking Bad MOVIE with Jesse Pinkman! 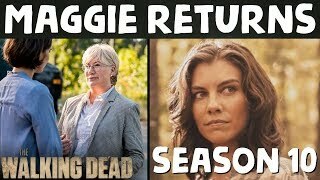 Breakdown & Predictions! 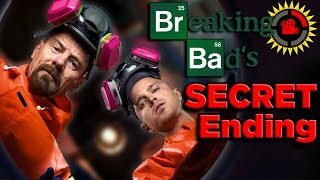 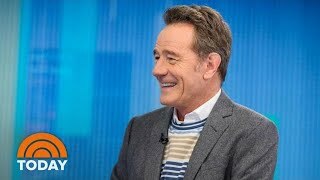 Hey guys, in this video I'll be breaking down and disucssing the recents news confirming that Jesse Pinkman will star in a new Breaking Bad movie! 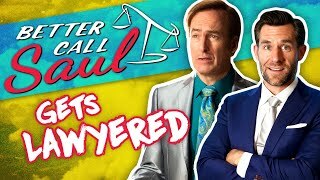 I'll see you guys next time with more Better Call Saul & Breaking Bad content! 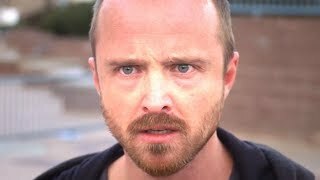 JESSE PINKMAN'S DEATH | BREAKING BAD MOVIE THEORY! 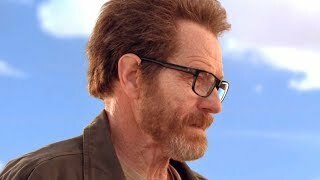 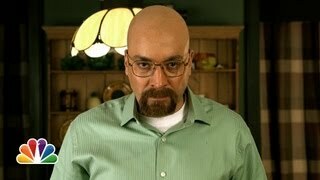 WALTER WHITE'S MONEY | BREAKING BAD MOVIE THEORY! 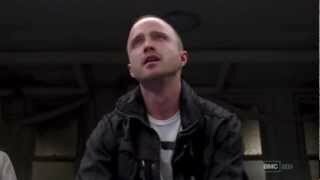 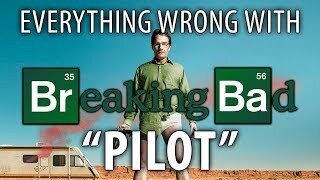 Everything Wrong With Breaking Bad "Pilot"
Jesse Pinkman's Speech - Why Not Self-Acceptance?